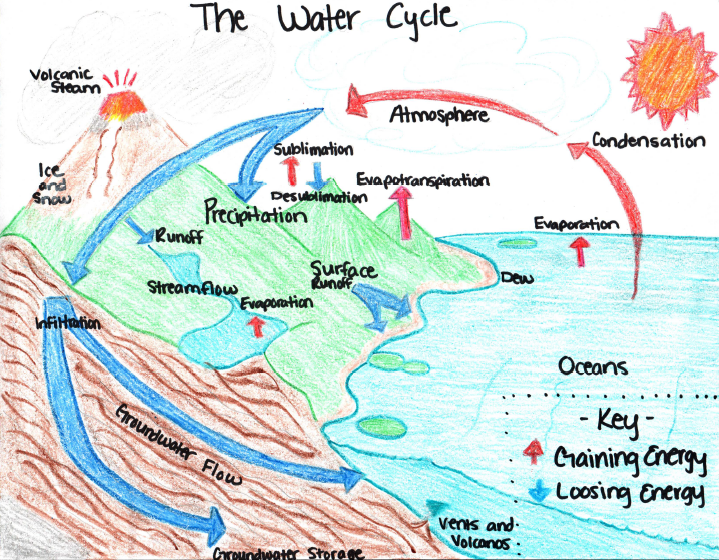 Standard(s): SC.912.L.17.10 Diagram and explain the biogeochemical cycles of an ecosystem, including water, carbon, and nitrogen cycle. 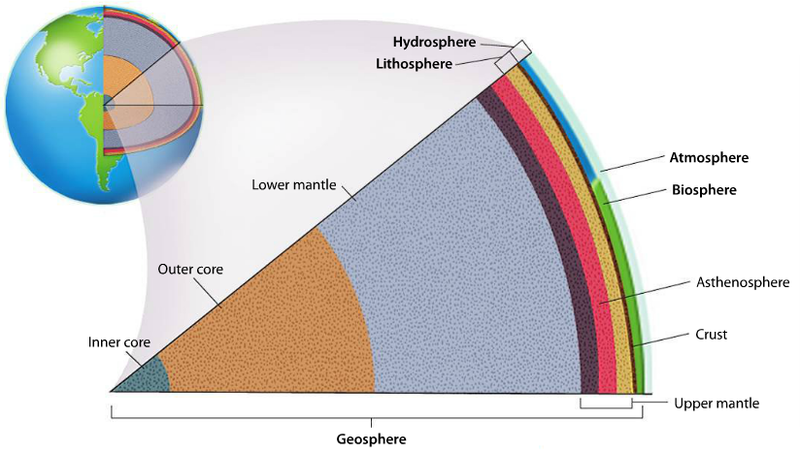 Essential Question: What are the characteristics of Earth's geosphere, biosphere, atmosphere, and hydrosphere? Objective(s): (1) Describe the water cycle; (2) Describe the events of the nitrogen cycle; (3) Explain the importance of bacteria to the nitrogen cycle. Essential Question: How do nutrients cycle through the environment?